DATABASES: • Written by professionals with facts checked and verified. 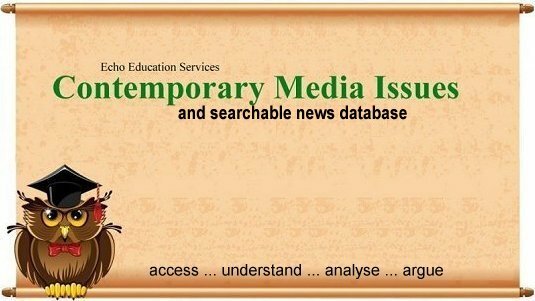 • Searchable by keywords (subject, author, date) • Easy to cite in your List of References • Current and regularly updated • Selected by your teacher or teacher-librarian. WEBSITES: • Written by anybody at all • Not organized to support your research • Lacking citation information • Not always updated • Not always accurate, current or well organized. Search all of the LHC Databases through the Advanced Search function in our Oliver catalogue. Select Search all sources to bring up the list. Deselect any that are not relevant.